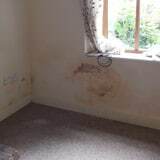 We bring our specialist expertise to the fore to deal with all issues caused by condensation, damp, rot and wood boring pests. We also install wall ties to fix bulging and interior and exterior wall cracking. We are committed to providing an effective and affordable service for all project sizes and types. We deal with requests on an individual basis, formulating our reports accordingly. It is our particular experience that each property has an individual character and therefore one cannot encompass structures under one category, they are indeed all individual. Contact us today to discuss your building requirements. We can offer a free no-obligation consultation to assess the issue and the extent of the damage or provide advice and planning for new construction projects. Risk of severe damage due to infestation by wood borers and damp related decay and realise that you need a quick, concise report and quotation on the problems that are in your home. 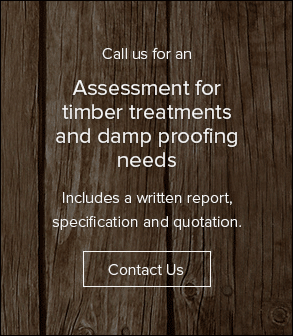 If you’re looking for a survey of your property for damp proofing or dry rot/wet rot or timber infestation, with our experience of wood borders, dry rot/wet rot, wall ties and specialist remedial works. 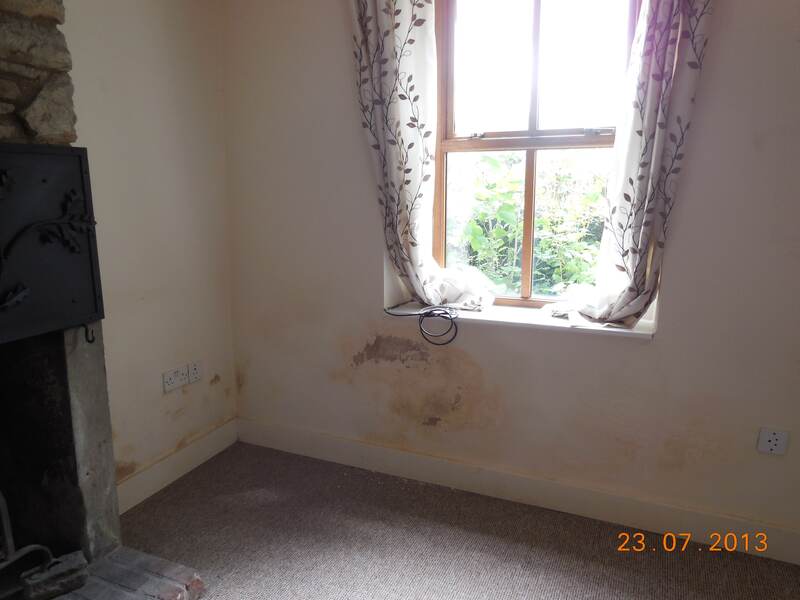 We are experts when it comes to treating different types of damp and are able to control and eradicate unwanted moisture, or damp throughout properties. 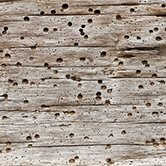 Wood borers or woodworm can be identified in various ways, typically holes, and are treated in a range of treatments, starting with the necessary application of deep penetrating emulsions and gels. 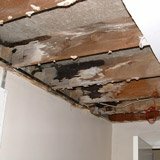 This kind of rot can be incredibly destructive in homes, with dry rot causing the most degradation to a structure – wet and soft rot usually contain themselves to areas that have persistent water ingress. 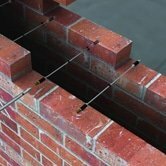 Replacement of wall ties can be integral to the structure and are used to tie the internal and external walls together. Replacement of these ties helps remedy horizontal cracking in walls and bowing and bulging appearing in external renders. Using Insitimb® and Insiplas®, these unique systems incorporate the use of cold curing synthetic resins and inorganic fillers. These techniques, developed in the 1950’s avoids the need to remove or lose valuable timbers or ceilings. 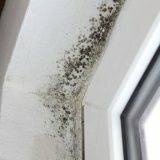 There are many causes of condensation and when it is allowed to build up, it can cause damage and to paintwork, soft furnishings, floors and ceilings along with the formation of mould growth, this, in turn, can make a property an unhealthy place to be. 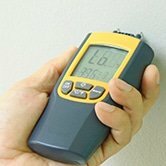 Are you thinking of buying a new property or need a survey for damp in your premises? Call Cotswold Treatments today on 01454 417199 for a free no obligation quotation.